Hard anodized aluminum tube has better qualities than anodic oxidation, the size, colour and shape can be customized according to your requirement. After the treatment of hard anodic oxidation, the aluminum tube has higher hardness, corrosion resistance, thermal resistance and other characteristics. It is more practical. 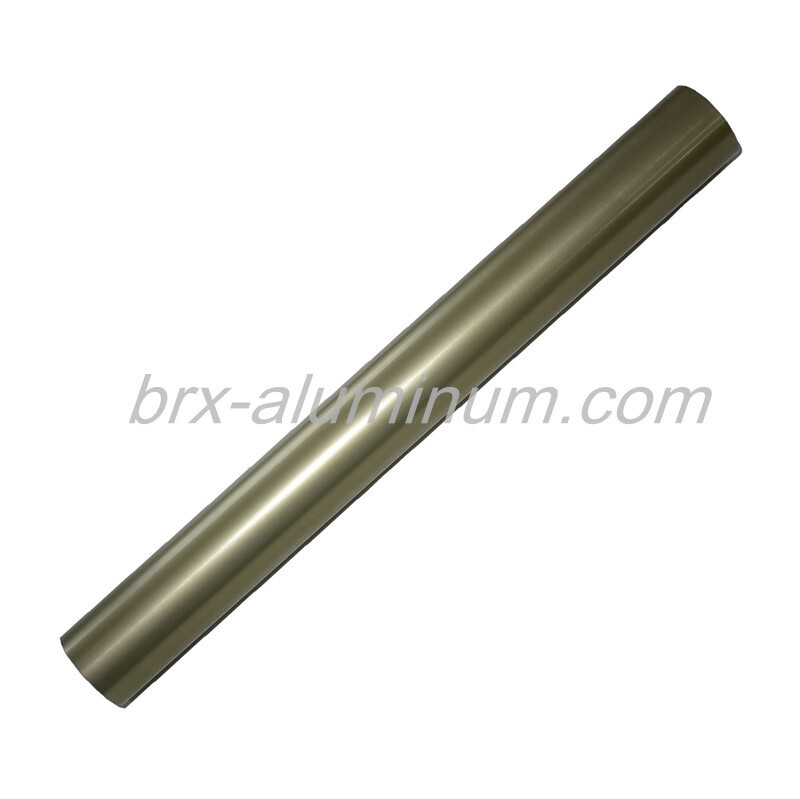 Looking for ideal Aluminum Tube with High Anodic Oxidation Manufacturer & supplier ? We have a wide selection at great prices to help you get creative. All the Aluminum Tube with High Hardness are quality guaranteed. 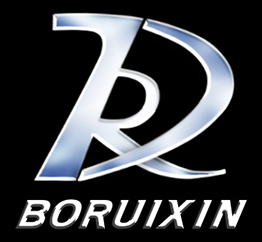 We are China Origin Factory of Hard Anodized Aluminum Product. If you have any question, please feel free to contact us.